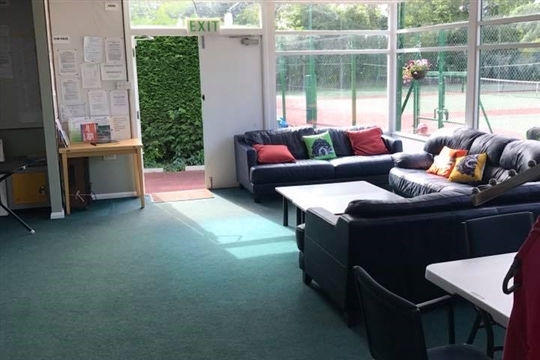 Established in 1920, St Neots Tennis Club lies at the end of a quiet cul-de-sac on the east bank of the River Great Ouse, close to the centre of this historic Cambridgeshire town. It prides itself on being a friendly club and welcomes new members of all standards. Special coaching sessions are provided for both junior and adult beginners. Families are especially welcome with special membership rates available. Free Wi-Fi is also available to the members in the Clubhouse.